For more than 27 years now, Lee Valley has been designing and manufacturing traditional Irish garments in Inchigeela, in Cork’s county, Ireland. The brand’s success started with the grandfather shirt: a unique traditional Irish style made with high quality cotton flannel fabric. 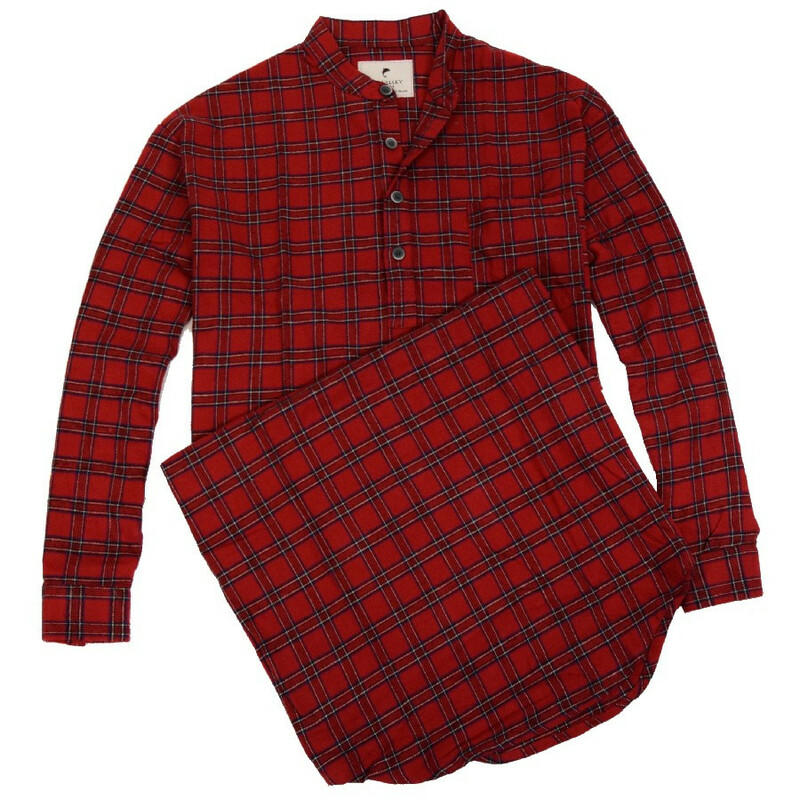 And with this same cotton flannel, Lee Valley developed sleepwear for men and women. As a unique Irish traditional brand, Lee Valley has always sought for the best quality materials in Europe. With an increased demand for Irish countrywear, Lee Valley broadened its collection and the latest additions include jackets and coats, also made from the finest quality fabrics and designed in the pure classic Irish style.